Syneron Candela Sublative RF is proven to reduce acne scaring for all skin types. It has been shown to effectively treatment mild to moderate wrinkles, pigmentation, and textural irregularities. The Sublative RF applicator is designed to deliver radiofrequency energy to the skin in a fractional manner, via an array of multi-electrode pins. The array delivers bipolar RF energy to the skin. Microscopic zones of epidermis and dermis are thermally ablated in a grid over the skin surface, where non-ablated zones serve as a reservoir of cells that promote rapid healing. 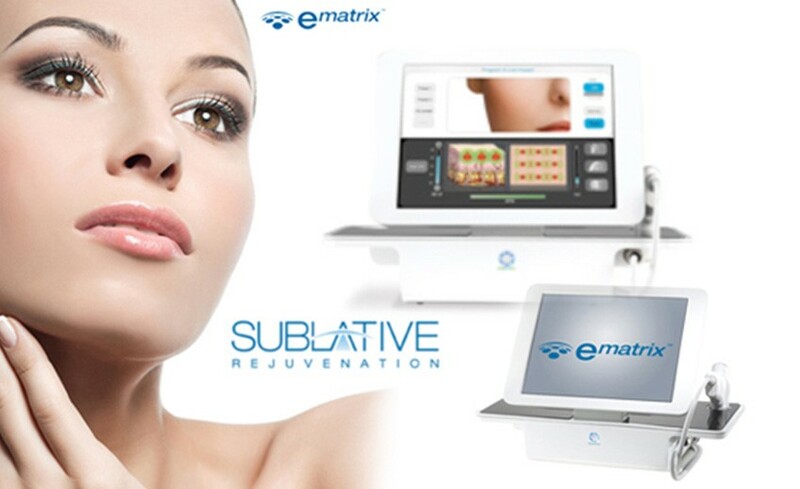 The eMatrix system with Syneron’s unique Sublative treatment goes beyond fractional methods of skin resurfacing. 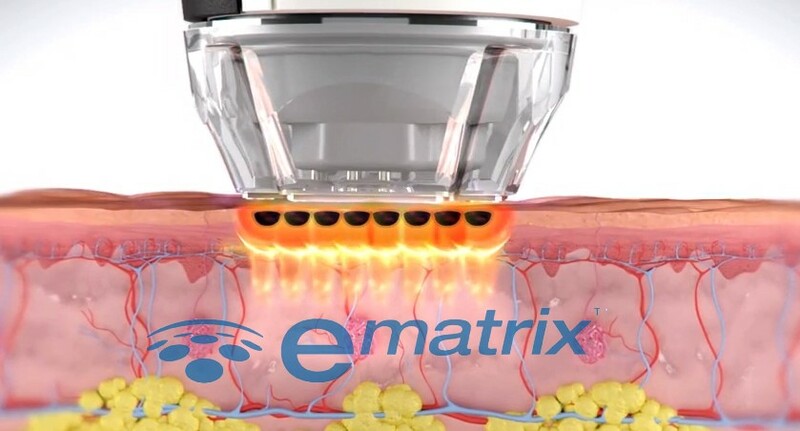 The system utilizes Sublative RF – fractionated bi-polar radio frequency technology – to place the heat energy effectively into the dermis where it can produce significant dermal impact with minimal epidermal disruption. Call today to find out more about Sublative RF treatments.